Happy New Year. On January 21, we once again celebrate the life and legacy of Dr. Martin Luther King, Jr. On the day he would have turned 90, more than 150,000 thousand people of all backgrounds and ages will honor his legacy of activism and social justice throughout our region by turning their community concerns into citizen action. Many will also turn a day of volunteering into a lifetime of service. As we remember this great civil rights leader, who fell victim to gunfire, the overarching theme of the 24th annual Greater Philadelphia King Day of Service will be gun violence and its effects on young people. Mayor Kenney will lead a series of projects at our Girard College signature project site creating Dream Booth installations, some one hundred educational structures measuring six feet high, that will travel throughout the year to Philadelphia-area schools, community centers, and other neighborhood-based organizations for young people to discuss with others the impact of gun violence on their lives, finding solutions, and envisioning peace. If you know of an organization serving young people, that might be interested and in receiving a Dream Booth installation and lesson plan, please click here. In the final days leading up to January 21, please join us, either by volunteering at an existing project or registering your own project at our website - mlkdayofservice.org. Other project and organizing resources also available on our website. In the spirit of Dr. King’s fight for economic justice, If you know anyone seeking employment, please tell them about our 8th annual King Day of Service Jobs & Opportunity Fair, also at Girard College. Some 500 job seekers will choose among more than thirty employers, who are currently interviewing candidates for real jobs. To learn more and to register, click here. If you need help using our website, please call us at 215-851-1811 or email us at mlkdayofservice@globalcitizen365.org. Any other questions, contact Yoon Kim, Outreach and Programs Manager, at yoon@globalcitizen365.org or 215-851-1806. If you are interested in volunteering for a community project for this month's 2019 King Day of Service. Click the Volunteer Here button below. *To access King Day of Service volunteer opportunities, you must create an account or sign in to register as a volunteer. Please call our hotline at 215-851-1811 if you need any assistance! This day will include mural and t-shirt painting, an essay and art contest, a mobile black history museum, a book fair, book giveaway and author signings, two historical interpretation presentations of Bessie Coleman & Harriet Tubman by Dr. Daisy Century, workshops on conflict resolution, grief recovery, community concerns, as well as a quilting project and more. Volunteers are welcome to come and enjoy a variety of activities throughout the day. The event will be held from 9 AM- 7 PM, so please join in whenever you can. New Castle County, Department of Community Services will be collecting new children’s books for the 1000 Books Before Kindergarten. New books will be donated to parents and caregivers of budding readers, children ages 0 to 5 years. 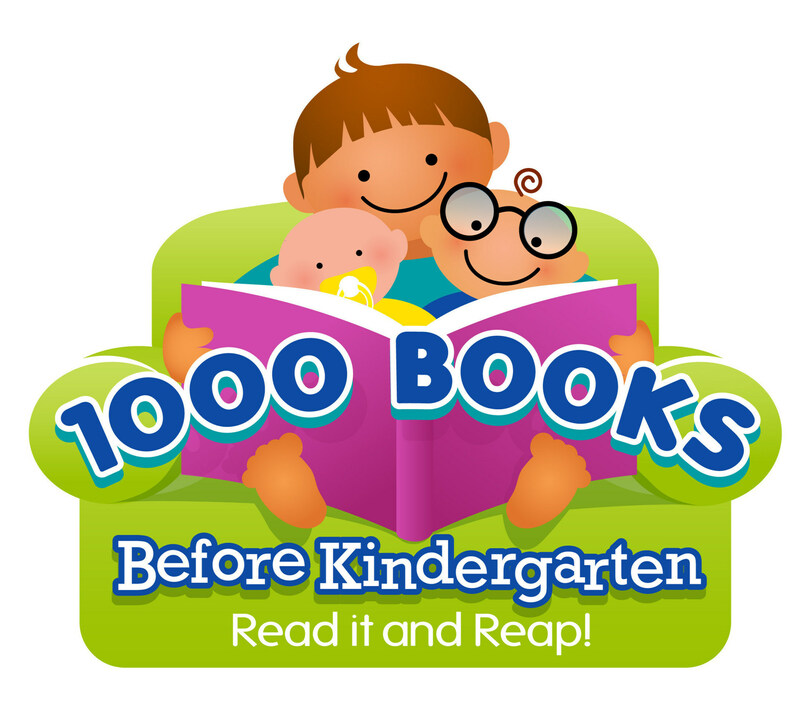 The 1000 Books Before Kindergarten initiative was started by the 1000 Books Foundation. Books will be sorted and organized at the Gilliam Building and then transported to local New Castle County libraries for parents and caregivers to pick up. Volunteers will assist in sorting and packing of donated books. St. Thomas of Villanova will host a Family Day of Service geared toward children of all ages and their parents/adult caregivers. This year, they will be preparing treat bags for their police officers; decorating t-shirts for youth attending Camp Dreamcatcher; assembling toiletry bags for homeless people served by the Interfaith Hospitality Network of the Mainline and also for people at area Recovery Houses; making cards for deployed military and veterans; and making sandwiches for the Patrician Society in Norristown. Volunteers are needed to help assist the young volunteers with the various projects. All projects are 100% outside working at two to four different sites in Manayunk and Roxborough. This year on MLK Day, the volunteers of Ivy Ridge Green will be working at two to three separate project sites, all located in Manayunk and Roxborough area. Depending on the number of volunteers who sign up, the project may be adjusted. Bartram's Garden welcome volunteers to join them for Martin Luther King Day on January 21, 2019 from 9:30 am to 12:30 pm. Volunteers will work with their staff on seasonal tasks like weeding, cleaning, pruning, and light maintenance. 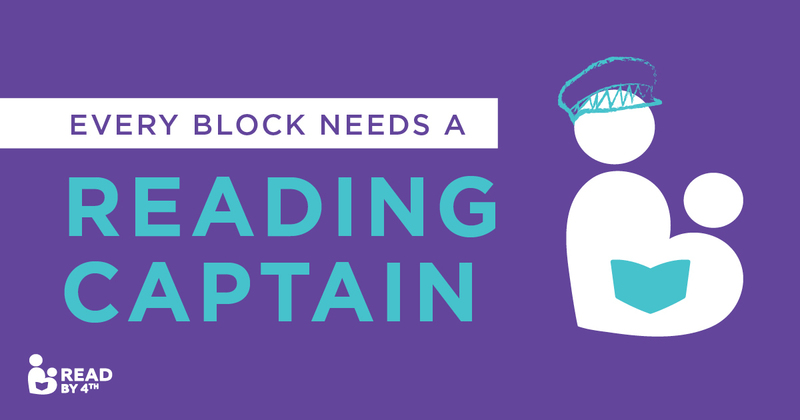 No special experience or skills required. Dress for working outdoors, and if you have them, bring work gloves and a water bottle. We will have a small youth-led remembrance starting at 9:30 am. Please don't be late! Complimentary lunch provided and free MLK Day t-shirts provided! No special experience or skills required, but previous experience gardening is a plus! This is a diverse and inclusive group of the York Community. They invite residents, churches, business owners, non-profits, schools and community leaders to participate in the hard conversation that community leaders must have to move our city forward. This is their 7th year for the event that they have partnered with the Former Mayor C. Kim Bracey. Volunteers are needed to help serve food. "Make It A Day On, Not A Day Off"
Please join Mayor David Mayer, Township Council, Gloucester Township Public Schools, and Friends and Neighbors on January 21 by volunteering your time to fulfill Dr. King’s dream of helping others. As Dr. King once said, "Life's most persistent and most urgent, question is: 'What are you doing for others?'" Be a part of fun and worthwhile service projects that have a lasting impact on our entire community. We would like to celebrate your service by offering you this opportunity to gather with other volunteers and see the award-winning documentary film, PERSONAL STATEMENT. The film will be followed by a powerful discussion led by student organizers and school counselors from the School District of Philadelphia. Members of the film's cast & crew will also be in attendance. The discussion will focus on educational equity and the critical need for more college and career counseling to enable all students to fulfill their potential. PRO-ACT (Pennsylvania Recovery Organization Achieving Community Together) will be performing a neighborhood clean-up around the PRCC, Philadelphia Recovery Community Center. Base location address is 1701 W. Lehigh Avenue, #6, Philadelphia, PA 19132. We invite the community and ALL to help lend a hand in this clean up! Volunteers are needed to distribute clean-up supplies, set-up, go around the base neighborhood picking up and discarding trash items in garbage bags, removal of plant weeds, sweeping other cleaning task. Individuals, families, and community groups of all kinds are welcome to volunteer at JRA's Northeast Philadelphia warehouse to pack and deliver food boxes. All assembly lines for food box packing will be open at 10:00 AM and will end around 11:00 AM - 11:30 AM. Volunteers are welcome to deliver food boxes any time between 10:00 AM and 3:00 PM. Volunteers will walk through assembly lines with empty JRA boxes and fill the boxes with various food items. Volunteers who deliver will pick out delivery routes in a desired area or neighborhood, load their cars with food boxes and any other necessary items before driving to the stops listed on their delivery routes.